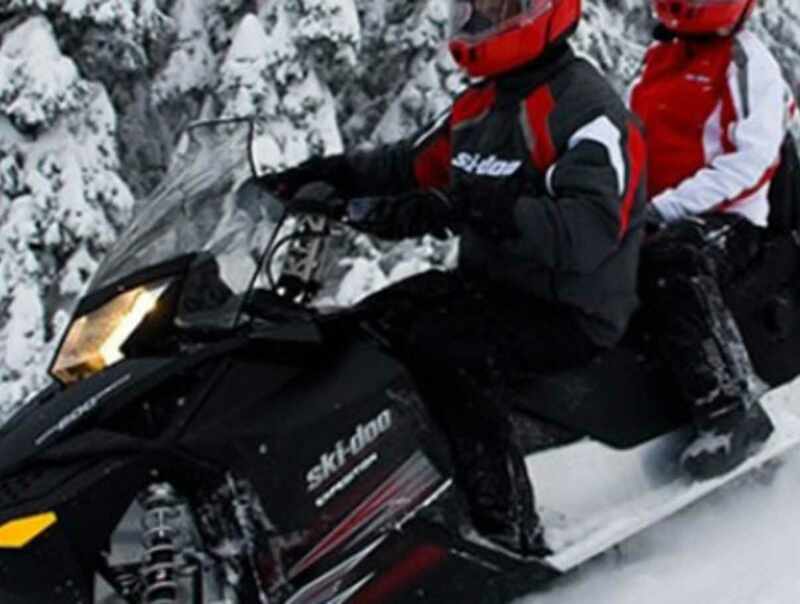 Only 15 minutes from Québec City, our family adventure centre offers snowmobiling outings lasting from one hour to several days. Snowmobile rental, with many models to choose from. Clothing available, and guide provided on request. Onsite activities: dogsledding, horseback riding, speckled and rainbow trout fishing, snowshoeing outings, and visit to the Québec bird village and husky puppy kennel. Snowshoe and ATV rental. Fully equipped cottages/condos and forest shelters (camps and igloos). Multi-activity packages and shuttle available.